I joined KUNC in 2016 to oversee news operations just as the station changed its format to round-the-clock news and information. I got my start as a journalist at the turn of the century, working as a newspaper. I took the advice of my mentors and didn't get too comfortable at any one place, working in several newsrooms along Colorado's Front Range, learning a little more about the state each place I went. I spread my wings as a freelancer after that. I worked for many publications, including Salon, 5280 magazine in Denver and my own, now-defunct bloggy news site that, among other things, ran cartoons rejected by the New Yorker. I also got my first taste of broadcast journalism, working for "48 Hours Mystery," "60 Minutes" and, eventually, a day job as a producer at the investigative desk at 7News in Denver. My first story in public radio was a collaboration with KUNC in a subject I've long explored -- the treatment of injured troops returning home from war. It won a national Edward R. Murrow award, one of the many awards over my career I've been lucky enough to win. In 2017, I won a Columbia-duPont award for my investigation into the same subject with NPR Investigative Correspondent Danny Zwerdling. Cliff Redish is a political exile. He lives in a world that's colored Republican red and Democrat blue. 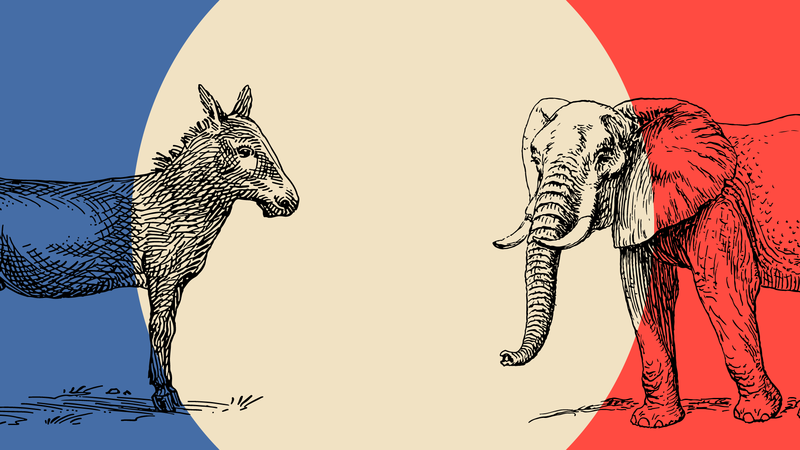 He used to be a Democrat, but now he's unaffiliated. Perched on a barstool in a pub in Carbondale on Colorado's Western Slope, he's hesitant to even talk about it. "We're so divided," Redish said. "It's just unbelievable. It's hard to even bring this up in a bar right now." 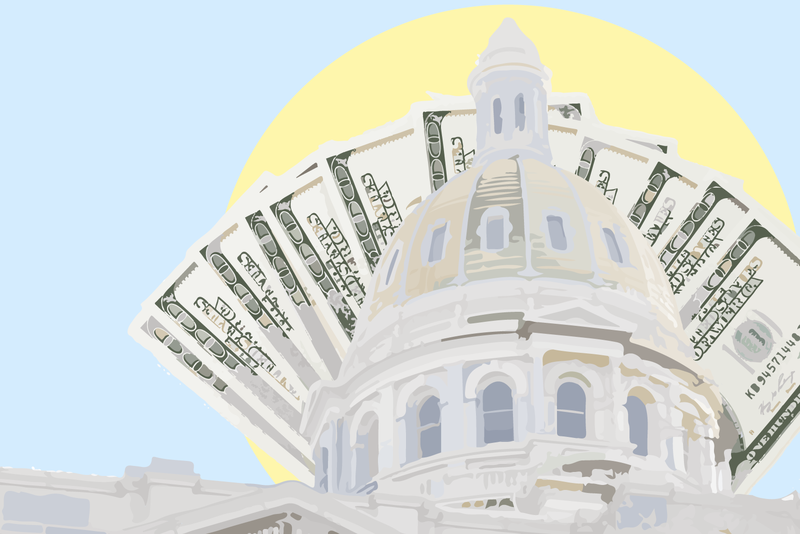 This year's governor's race is like no other in Colorado history -- at least in terms of money. The $29 million contributed so far to candidates shatters prior records. A large chunk of that money comes from millionaires, spending big in hopes of being elected to a job that pays $90,000 a year. "There actually are no limits to what an individual can contribute to their own campaign," said Steve Bouey, a manager with the elections division of the Secretary of State's Office. On their first wedding anniversary, Mike Klingner asked his wife, Jane Adams, a favor. He was getting ready to leave for the Vietnam War as a pilot. “Mike said the night before he left, ‘If I’m killed in action, I want to be buried in Arlington,’” Adams said.